Schreier and Housewirth is a law firm in Fort Worth, Texas dedicated to representing clients in divorce, child custody, and other family law matters. We’ve earned our reputation as respected divorce lawyers by helping hundreds of Tarrant county divorce clients protect their interests and restore order to their lives. We believe the best divorce lawyers have both a command of the law and the experience needed to recommend the right move at the right time for their clients. While we take pride in our positive client reviews and professional accolades, what’s most important to us is our relationship with you, our client. We take a “small-batch” approach to our divorce practice to ensure we give you our full attention and support through every phase of your divorce. All Tarrant county divorces share common features, but your divorce is also distinctly unique. That’s why we take the time to really listen and understand what’s most important to you. Then, we discuss your options and develop the best legal strategy for your case. Whether you have an uncontested divorce or a divorce with children and marital property issues, we’ve got you covered. We possess a broad skill set including divorce trial advocacy, mediation, and collaborative divorce. This broad spectrum of skills combined with our 25 years’ experience allows us to tailor our representation to your unique situation. 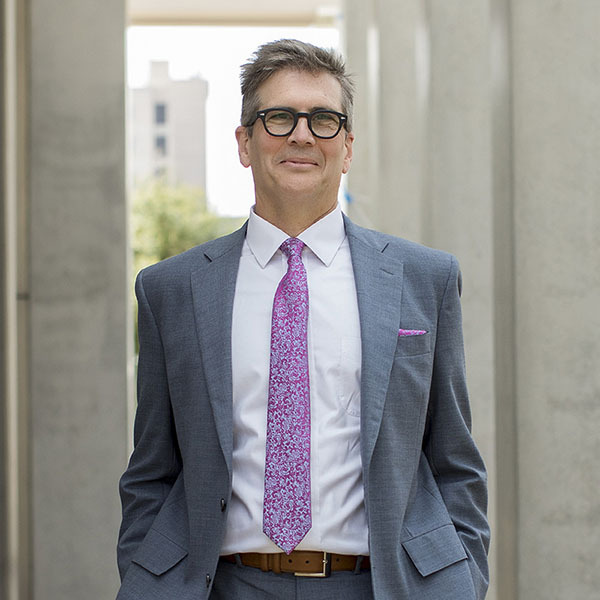 Gregory L. Housewirth is Board Certified in Family Law by the Texas Board of Legal Specialization and recognized as a Top Divorce Lawyer in Fort Worth by Fort Worth Magazine. He is also a member of the Texas Academy of Family Law Specialists and the Tarrant County Family Law Bar Association. Trained in both family law mediation and collaborative divorce, he has represented divorce clients in Tarrant and Dallas Counties for 25 years.